Do you dream of someday becoming an entrepreneur and owning your own business? 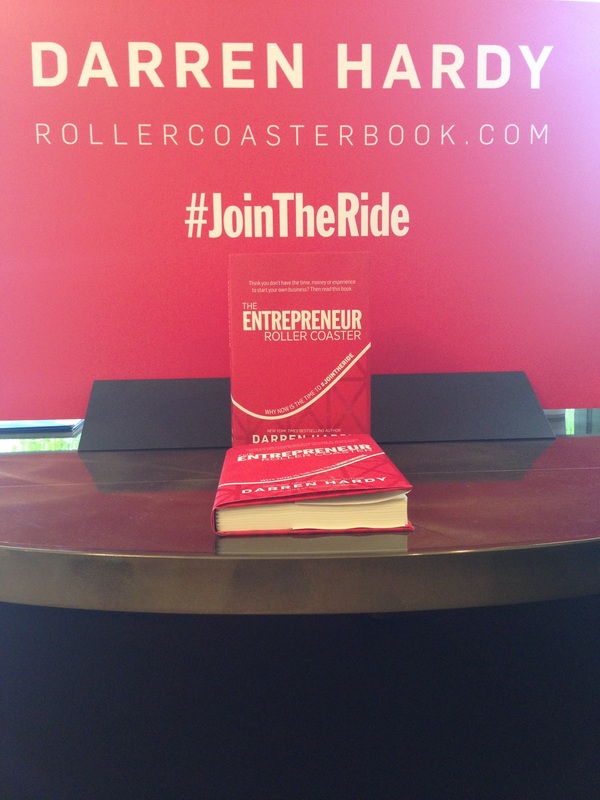 If so, my friend Darren Hardy (Publisher of Success Magazine), has written a new book called, The Entrepreneur Roller Coaster, that you may find to be of interest. To accompany the launch of his latest work he created a “live” event called the Entrepreneur Roller Coaster Experience… which I attended last Friday. (I like to support the efforts of my friends when I can — I always learn something new and get great “nuggets” for showing up.) The program was designed to inspire individuals to “answer the call of entrepreneurship”, provide guidance, and help people find success on their journey. His 3 Act Workshop discussed the highs and lows, the anxiety and rewards of saying, “yes” to owning your own business, and made a case for why now is the best time in history to do so. 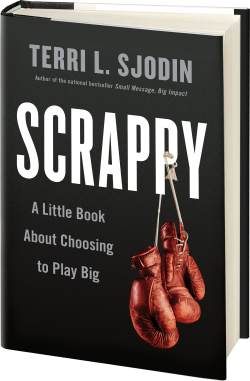 It then explored idea’s to equip people to prepare and of course – succeed, should they choose to get in the game… focusing primarily on the mindset to make it happen. I am sharing this information with you because, even though I have owned Sjodin Communications for 20+ years, Darren’s material was still a nice reminder of solid ideas, philosophies and concepts that are good to review. As always, it is my goal to share a variety of different notions that might be of value to you… so, check it out.